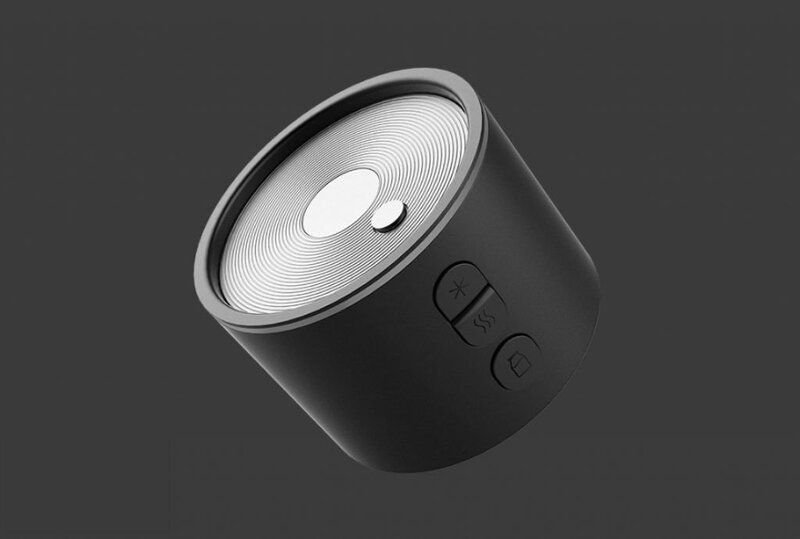 Xiaomi continues to produce kitchen products, not only increasing its collections, but also helping the company to enter different areas. If this is not the case, in the future, this brand will be on the verge of language. 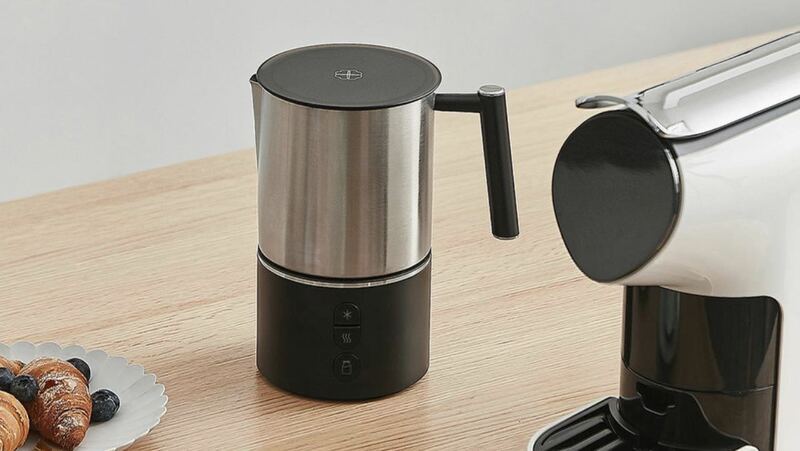 Recently, the manufacturer has launched the xiaomi milk steamer, which is able to instantly create hot milk with just one key press. At the same time, it only costs 299 yuan ($ 43). Certainly, this product was not made by Xiaomi himself. Rather, it's a third-party product designed and manufactured by Ningbo Xinxiang Technology Co., Ltd. In addition, the manufacturer also provides after-sales support and customers can return it to the manufacturer for no reason within 7 days. Its main features are magnetic rotational valve, hot milk function, removable cup body and tensile design of the crater. The base is equipped with a DC motor with a maximum speed of 5,500 rpm. In this process, the magnetic head of the motor controls the components of magnetic suspension with magnetic force in the cup to rotate, which quickly produces good foam from the milk. 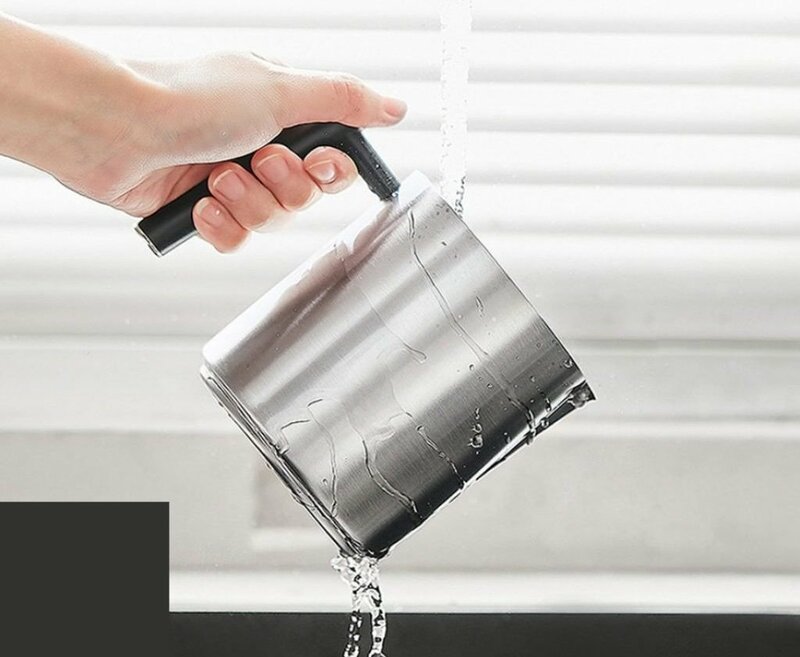 The xiaomi milk steamer supports three modes: natural milk foam, hot milk foam and hot milk. Among them, the device uses a change of velocity to achieve rapid and uniform warming of the milk while producing hot milk. Therefore, there is no need to change the magnetic suspension component. To prepare the milk, the maximum milk volume is 150 ml, and when the valve is hot, the maximum volume is 250 ml. Shaped Milk Shaped Milk is made of stainless steel 316. 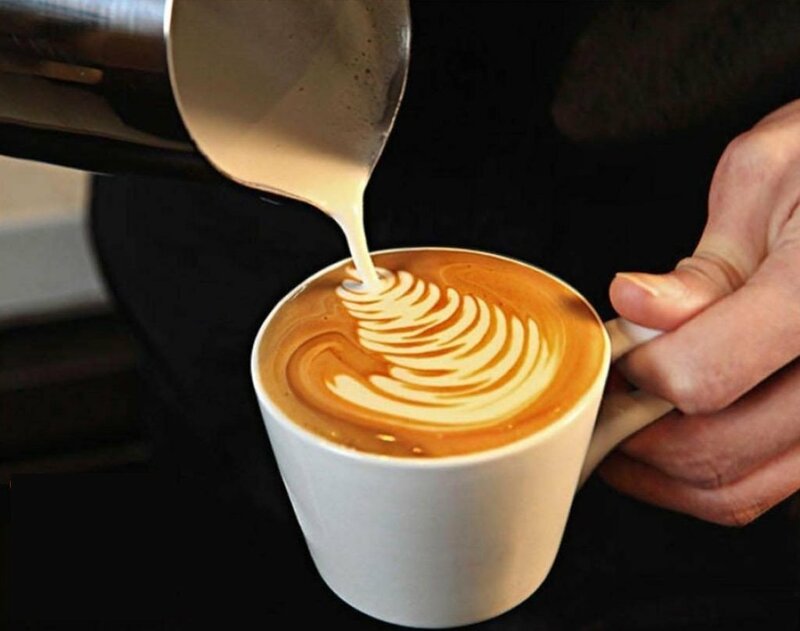 Once the milk foam has finished, it is easy to pour the milk foam into the cup with a gentle stream. In addition, the base of the box body is designed separately. All electronic components and heating devices are designed on the base, and the cup can be placed directly into the sink for washing.